Do you own or manage a commercial or public facility that needs painting and interior finishing work completed? It could be a school, a public building, a church or a community recreation center. 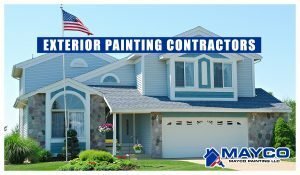 If you have a large facility that needs to have it’s interior painted you’re looking for a reliable painting contractor with a reputation for high quality and the organizational skills to make it all come together. Mayco Painting LLC is a full service painting contractor service Portland, Oregon and the surrounding area. Our speciality is interior painting and finishing. 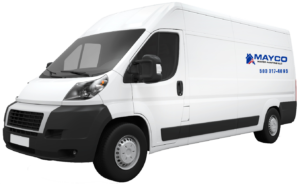 We have several skilled craftsman on our crew with many years of combined experience in painting small to medium sized commercial or public facilities. We can provide you with everything you need to have a fantastic interior in your building. From the initial meeting and color consultations, through the spackling, sanding and prepwork to the final coat of paint Mayco Painting, LLC can take care of it all. You’ll initially meet with Ignacio Maya who will consult with you about your project details. Our painters will arrive in a marked truck, towing behind it one of our Mayco Painting LLC trailers. Our trailers are packed full with painting tools, prep tools, drop clothes, primers, paints and more. We’ll have everything we need to complete your project at our fingertips. In short… We’re a very organized crew. 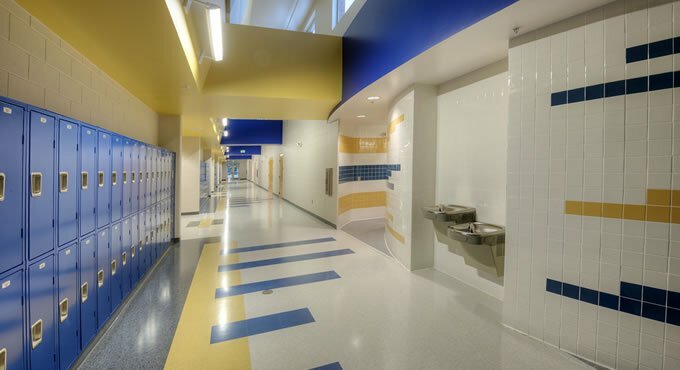 Commercial facilities and public buildings are large detailed painting projects that require a lot of coordination and organization to pull off without hassles. When you choose Mayco Painting LLC to paint and finish your commercial or public building interior you’re taking on a valued partner with a vested interested in making your building look it’s best for many years.